Print and Ebooks for the love of trains, model making and craft. OST Publications’ all access bundle of our print and ebook titles for a single price. 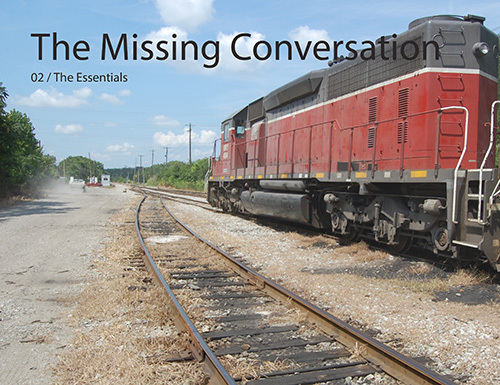 This bundle includes one print copy each of Detailing Track and Diesel Locomotive Modeling Techniques, the entire 12 volume ebook collection of The Missing Conversation along with Modern Freight Car Series, Vol. 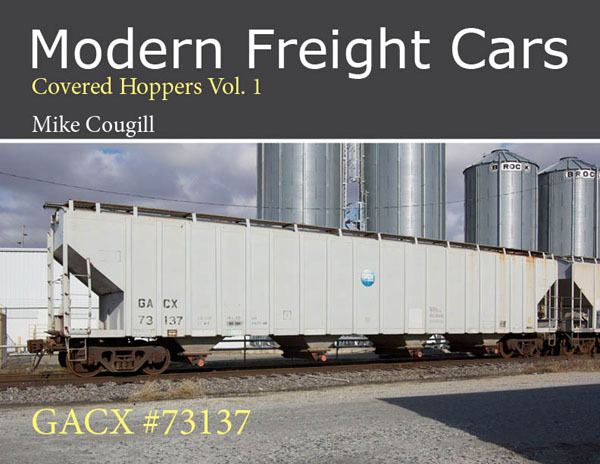 One, Covered Hoppers ebook. That’s two print books and 13 ebooks all for a substantial savings over purchasing them at the single copy price. Your email receipt will include links for the immediate download of all ebooks while print books will ship via flat rate USPS Priority Mail within the US and USPS First Class International for overseas orders. Don’t need everything? No worries, all titles are available individually as usual. Shipping is calculated at checkout. Indiana residents are subject to state sales tax. 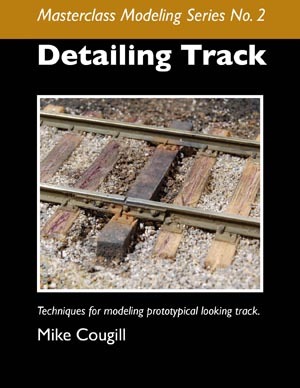 This book covers the process of handlaying model track using examples from my quarter-inch scale layout. 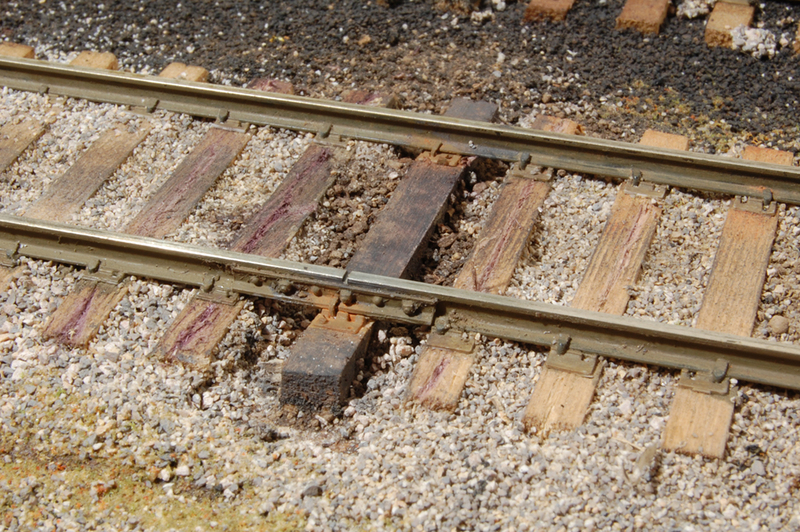 You will learn how to model the details and weathering of full-size track along with the rest of the right-of-way. 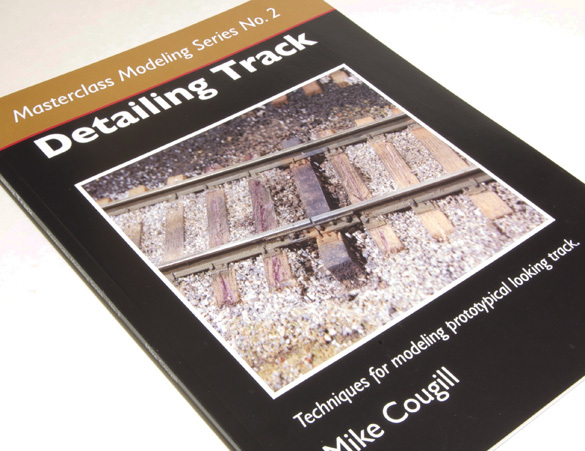 The techniques and understanding in this book apply to any scale and brand of track. 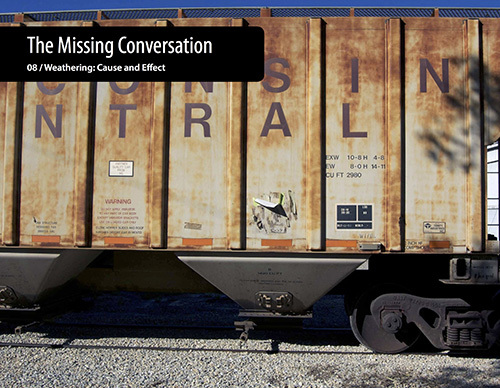 Detailing Track pairs well with Volume 07 of The Missing Conversation. You can get both in a specially priced bundle. 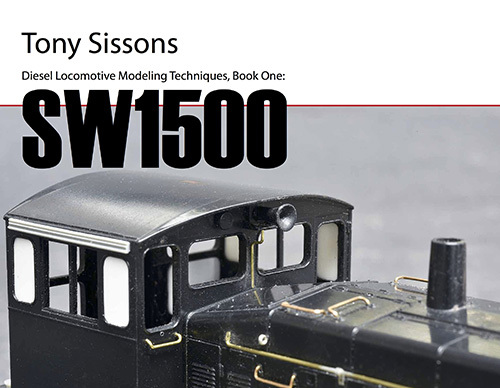 Tony Sissons turns a garden variety model into a show-stopper. Each chapter is a mini-tutorial in its own right with techniques that are applicable to any model in any scale. You will learn how to evaluate a project, how to modify and scratch build the details you need along with extensive coverage of his weathering process. The book comes in both print and ebook form. It also comes in a bundled offer that includes both formats. Layout design is a confusing, intimidating process for many of us. Okay, for all of us. We start by thinking in terms of the track plan; measuring the space to see how much we can fit into it. Then the compromises start coming as reality intrudes on our visions of empire. I suggest that starting with a track plan is putting the cart before the horse, especially if you aren’t clear on why you want features that create more problems than they solve. In Volumes 01 and 02 I outline an approach based on a series of questions that helped me focus the layout on the things I really wanted with a better understanding of why they were so important to me. 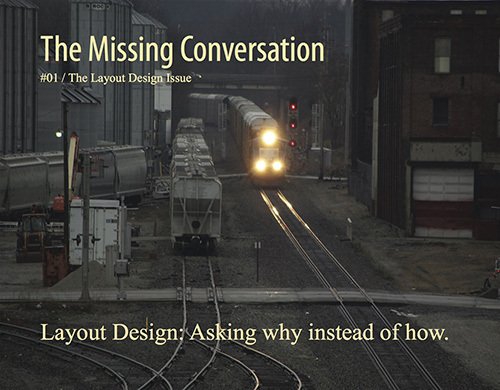 There are lots of ways to design a layout and clarify what you want from it. This process worked well for me and might be helpful to you also. Volumes 01 and 02 are really a two-part story and should be read together for a fuller understanding. To that end they are bundled together with a discounted price in the button below. As important as what we build, are the standards we choose to build with. 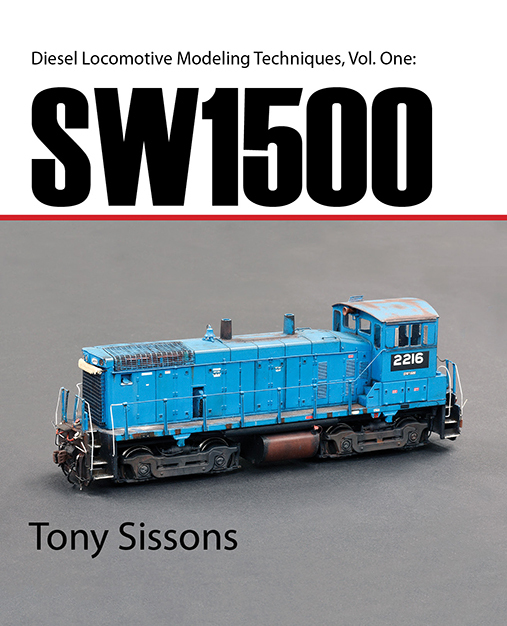 Volume 03 looks at the finescale modeling standards of P87 and P48, while Volume 04 dives deep into the craftsman’s mind with interviews of two outstanding modelers: Tony Sissons, in HO and Capt. Tom Mix, USMC (Ret.) in P48. 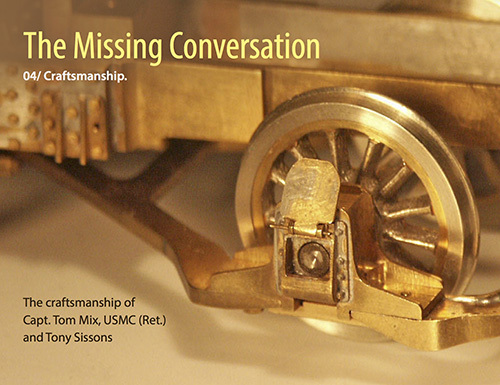 Both men developed their own style and personal standards of craft over many years of model building. They each offer encouragement and insights about the craft. Can a smaller layout provide operational enjoyment? Yes, I believe it can. Volume 05 takes an in-depth look at switching a plastics plant. You’ll see how a simple track arrangement with very few turnouts keeps the crew busy and main line traffic flowing. This by far is the most popular volume in the series. How do you evaluate and compose a scene on the layout? What do you look for? How do you learn to see the relationships between elements? 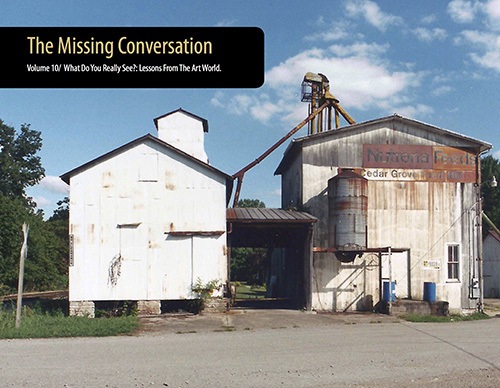 Volume 06 answers these questions and more. Beyond the obvious difference between welded and jointed rail, there are numerous smaller details along the right-of-way, at turnouts and elsewhere, that distinguish one era from another. 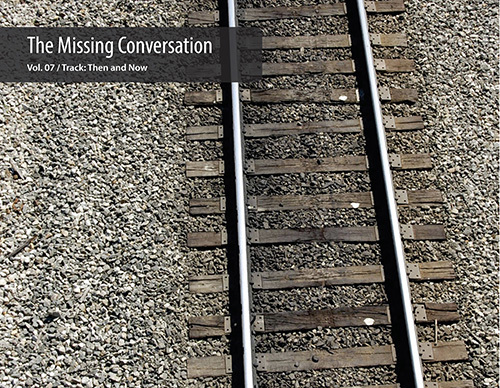 Volume 07 suggests there can be plenty of overlap between eras as track can have a very long life span. 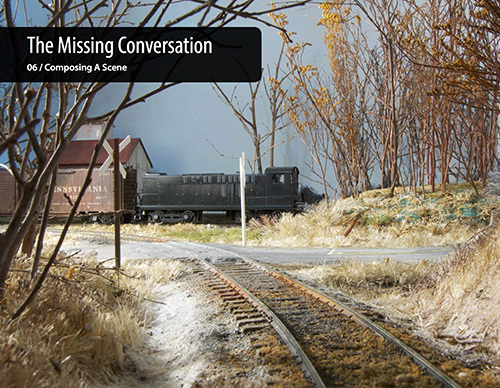 Trevor Marshall talks about the choices he made for the track on his Port Rowan branchlike layout in 1:64. And, to wrap up, forty years of hand laying track teaches you a thing or two. Volume 08 looks at how three common materials: wood, masonry and metal each weather differently. An interview with modeler Dave Schroedle (aka Hummer Dave) provides further insights and ideas for taking your weathering skills to the next level. Done well, tree modeling sets a layout far apart from the ordinary. Trevor Marshall is back in Volume 09 to demonstrate how he uses his model trees to create and separate scenes on his Port Rowan layout. 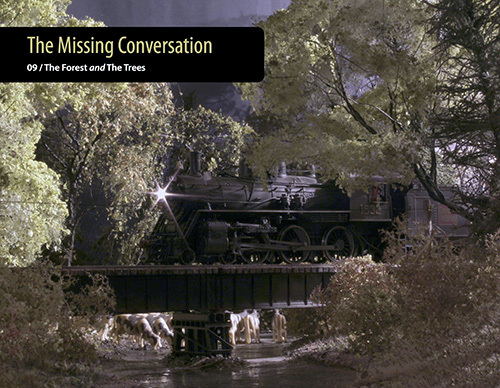 Plus, there is extensive coverage of common species of full-size trees that range across the eastern half of the United States. Yes, trees can be modeling subjects too. 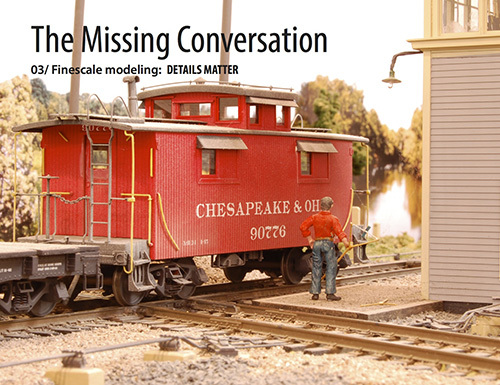 Model railroading can be a way to study the real world. Volume 10 suggests ways to become a student of reality and improve you modeling as a result. 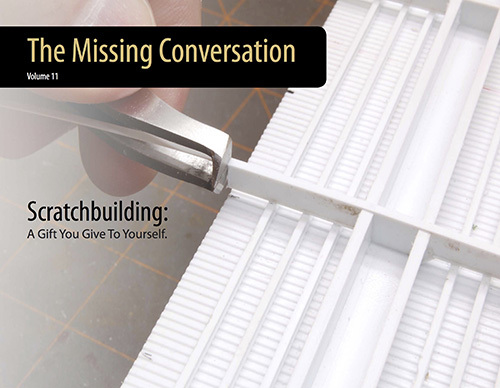 Scratch building is part observation, part skill, part courage and it’s all an education of the best kind. One that stays with you for a lifetime. 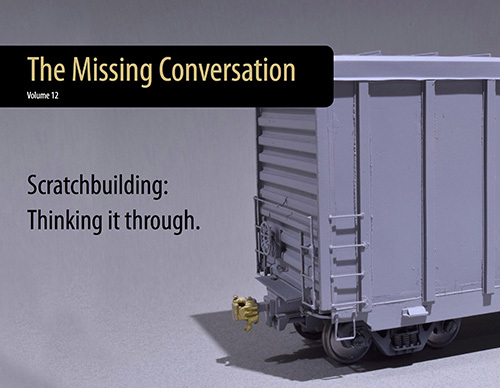 Volumes 11 and 12 are another two-part story about the lessons I learned in researching and building a modern box car in quarter-inch scale. The mistakes made were as valuable as the successes. Both volumes also come in a specially priced bundle below. A photo rich walk around of a General American covered hopper that features the types of detailed images I wish I had for every project. 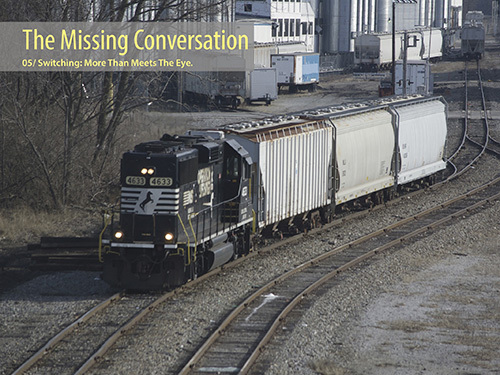 This book makes a good companion to Volume 05 of The Missing Conversation. OST Publications does not sell, share or rent your personal information to any other party. I don’t like it when companies do that with mine and I simply refuse to do it. Period. I understand that things happen. Downloads may fail, your drive may crash, or a book may arrive damaged from the mail. Just let me know via email or the Get In Touch menu tab of any problems that occur with your order and we will work together to fix it. I run this business from a foundation of trust and hope you’ll give me the same benefit of belief. If everyone is cool with this, then we’re good to go. Thanks for visiting. 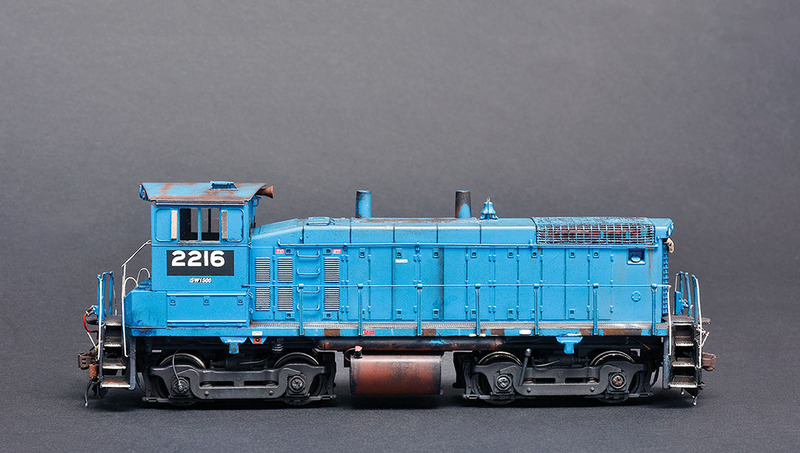 Dealer Inquiries for Detailing Track and Diesel Locomotive Modeling Techniques are welcome. Please use the Get In Touch menu link for details.